Before Not Dark Yet – Launch Day! 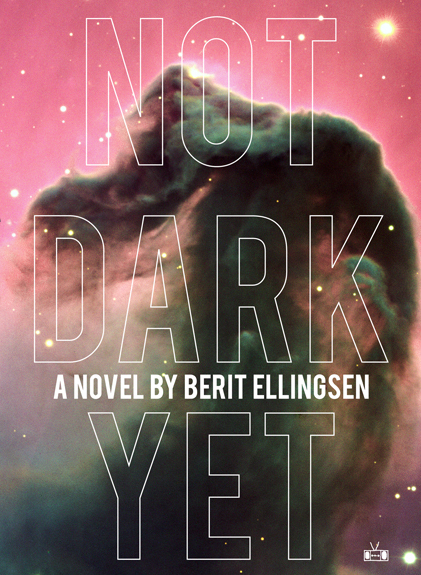 Today is the launch day of Not Dark Yet! The book should be available from Two Dollar Radio and various bookstores. To read a little about the background for the novel, see the posts in this blog titled Before Not Dark Yet. A couple of interviews about the novel and its background are also on the way and will be linked here. I hope you will enjoy Not Dark Yet! Happy reading! Congratulations, Berit! So excited for you and for this book to be out in the world. 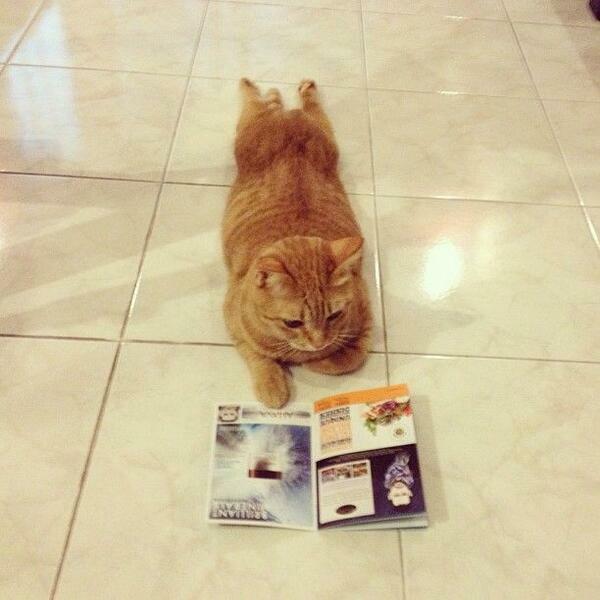 Very eager to read it. Cheers! Thank you so much, Kathy! I’m so glad you are intrigued and hope you will enjoy it.